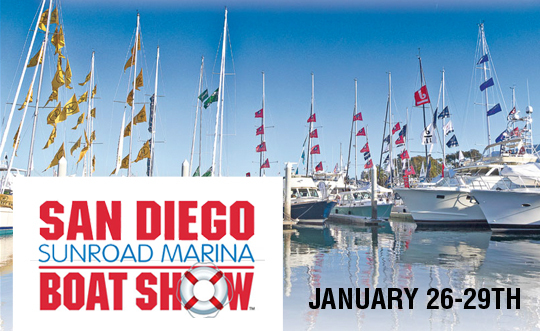 Pacific Honda Blog: San Diego Boat Show at Sunroad Marina! San Diego Boat Show at Sunroad Marina! A Yacht and Boat Show for Boaters by Boaters! The San Diego Sunroad Boat Show is back and looking better than ever! The show will be held January 26 -29th at Sunroad Marina on Harbor Island and will feature exciting land and in-water exhibits for boaters of every age. For more information and a message from Jim Behun, show director, click here! Yacht Rental In Dubai is one of the best place where you can have dinner and enjoy also cruise journey.